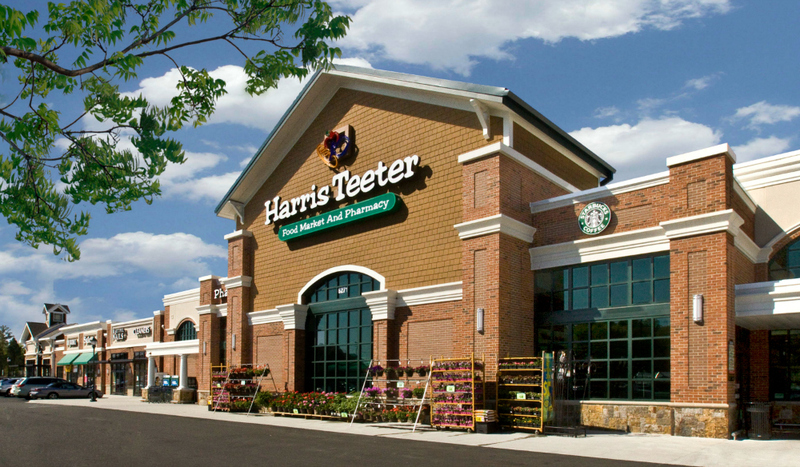 Anchored by Harris Teeter, CVS, BB&T and a 60,000 sf medical office building (Presbyterian Hospital), this retail center serves the booming housing market of upper Lancaster County and southern Mecklenburg/Union Counties with a variety of retail shops and services, including banks, offices, and restaurants. Location: Highway 521 and Jim Wilson Road, Indian Land, SC. Contiguous to Del Webb/Pulte’s Sun City housing development.